We understand that Northeast winters can be quite brutal. When you are a Brothers Oil heating oil delivery customer, our automatic fuel delivery service will keep you toasty warm all winter long. With 40 years in the industry, we have earned a stellar reputation in the greater Hartford area one happy customer at a time. As your local affordable home heating oil company, Brothers Oil will be there when you need us. During the heating season, we deliver during the daytime, Monday through Saturday. There are no Saturday deliveries from April through September. During the summer, we deliver Monday-Thursday. We do not deliver on Sundays, at night, or on holidays. However, we are available 24/7 for our Automatic Delivery customers. Brothers Oil Company is making it easier than ever to get the fuel you need, when you need it. We only sell the highest quality of fuel oil available from the most reputable wholesalers in the area. We always meet or exceed Federal and State of CT fuel oil quality requirements. The strong relationships we have built with our suppliers in over 40 years of business services to ensure adequate supply for our customers in the event of supply shortages. All heating oil is additized with performance additives. Call today for same-day delivery (in most cases) or go on automatic delivery – the choice is yours. Brothers Oil Company is proud to serve the greater Hartford area. 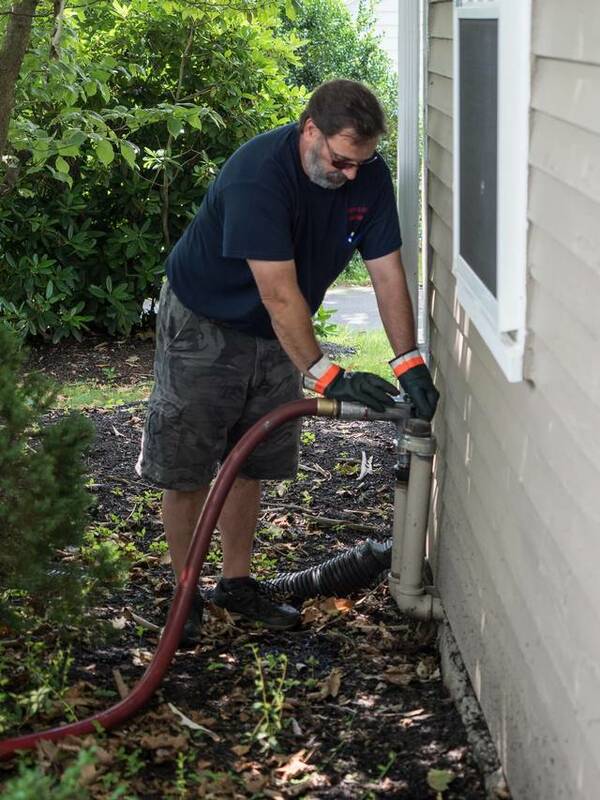 Our team has been helping homeowners and fuel customers since 1978. We’re confident that with our competitive pricing and budget plans, staying comfortable year round can also be affordable. After a credit application is approved, we will extend credit for 10 days. The oil price will be the same as out C. O. D. price so long as payment is made within the 10-day terms. If interested, please ask the driver for an application or call the office for more information. Automatic Delivery means that we will deliver and fill your tank at the proper time without you having to call. The bill will be left in your mailbox when delivered and payment is due within 10 days. An approved credit application must be on file for this plan. We charge less per gallon that the C. O. D. price, as long as your make payment within 10 days. Get in touch today to learn more! Our seasoned professionals are happy to lend a hand. Our Service Area includes the towns of: Bloomfield CT, East Hartford CT, Glastonbury CT, Hartford CT, South Windsor CT, West Hartford CT, Wethersfield CT, Windsor CT and surrounding areas!